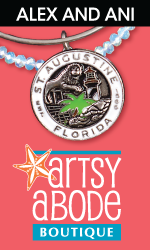 Open 4pm to close Tues–Thurs, noon to close Fri–Sat; noon to 8pm on Sunday. 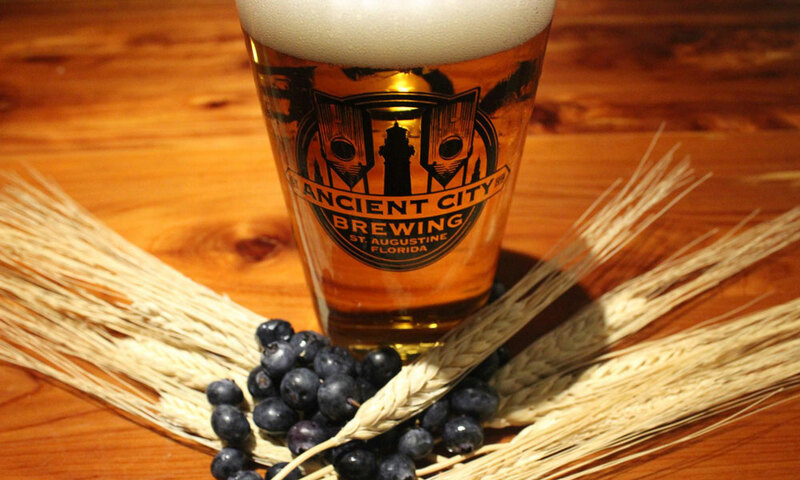 Ancient City Brewing creates quality craft beer in St. Augustine, Florida. Located off S.R. 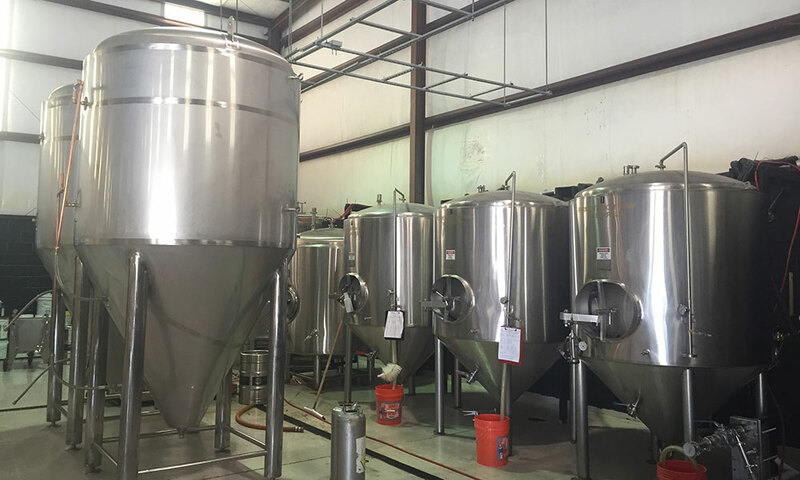 16 just west of I-95, the new brewery currently produces eight original beers on the premises, with a total of 15 different brews planned by early 2016. The brewery offers a wide selection of beer and wine at their Tap Room and also hosts special events and weekly activities all year long. Wednesday is Poker Night, beginning at 7:30 p.m., and Thursday is Trivia Night with great prizes. Corn hole tournaments are held here on the second and fourth Fridays of each month. The brew lineup so far includes Ponce's Pale Ale, Galleons Golden Ale, Castillo Coconut Porter, and Matanzas River Red Ale, and an Anastasia Island IPA is forthcoming. 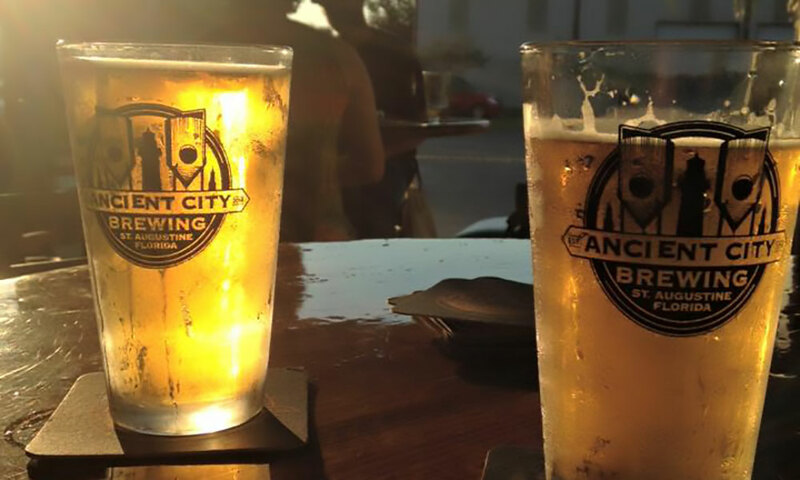 Ancient City Brewing also hosts private events. Contact the Tap Room manager for more information via email or by calling (904) 429-9654. Hours of operation are from 4 p.m. to close Tuesday throughThursday, 12 noon to close Friday and Saturday, 12 noon to 8 p.m. Sunday, and closed on Monday. 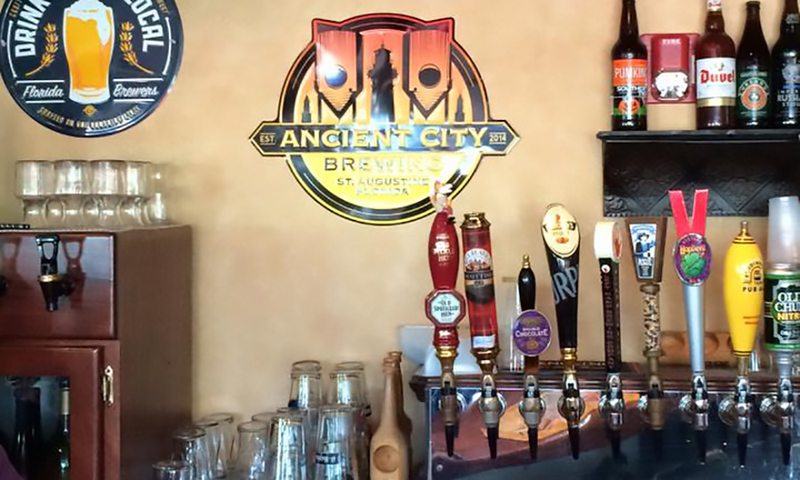 Be the first to Review Ancient City Brewing!